For the latest installment of CS Unboxed — our series of premium collectible unboxing videos — we’re taking a look at the Iron Studios Batman 89 Arkham Knight statue. 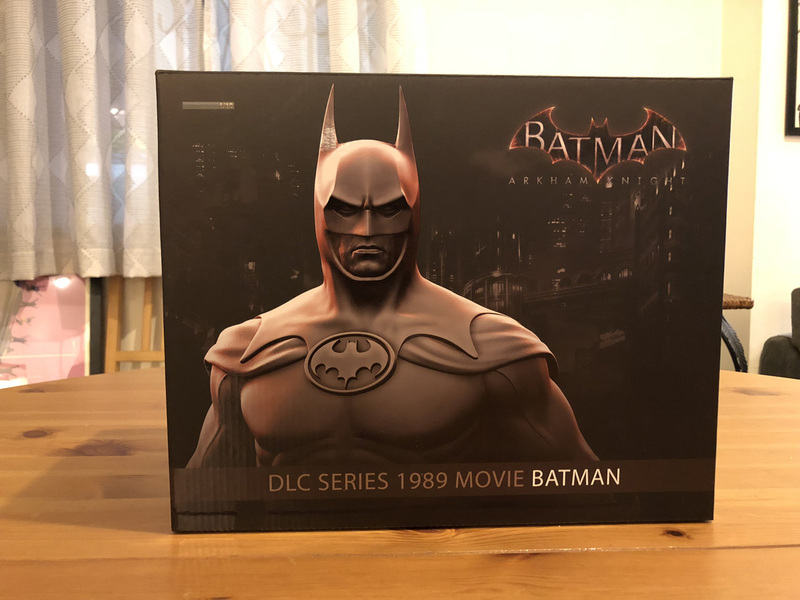 The figurine is based on the downloadable content (DLC) for the 2015 Rocksteady game Arkham Knight, which allowed you to play with the Michael Keaton-era Batman movie costume skin. Watch us unbox this statue in the video player below, along with a more detailed unboxing in the gallery! Click here to purchase the Iron Studios Batman 89 Arkham Knight DLC Series 1:10 Art Scale Figure! This limited edition statue is based on original 3D references from the game, as well as on Bob Ringwood’s costume designs from the 1989 Tim Burton movie. It is made in polystone, stands approximately 8.3 inches tall, hand painted and includes base display. 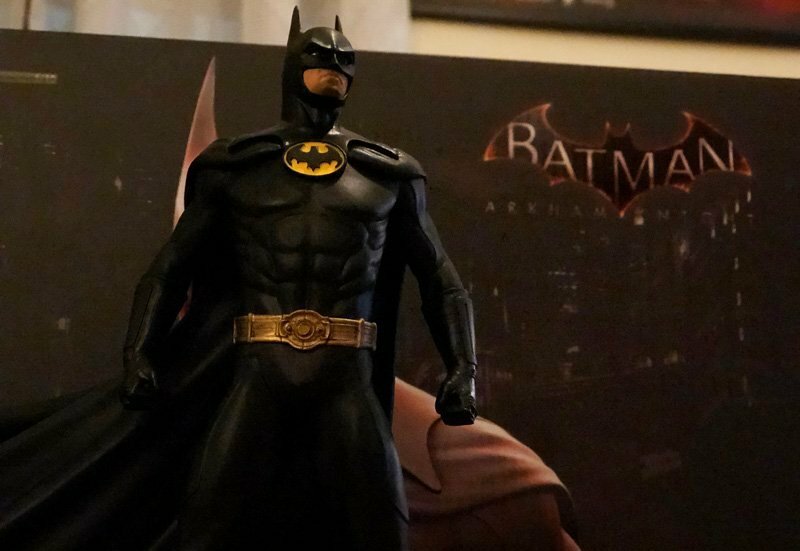 What do you think of this statue depicting the 1989 version of the Batman movies? Would you want to add this to your collection? Let us know in the comments below!